Allow our skilled designers to create a beautiful Hand-Tied Cut bouquet filled with the freshest Flowers from our Fair-trade global farms and Local Ontario Growers. 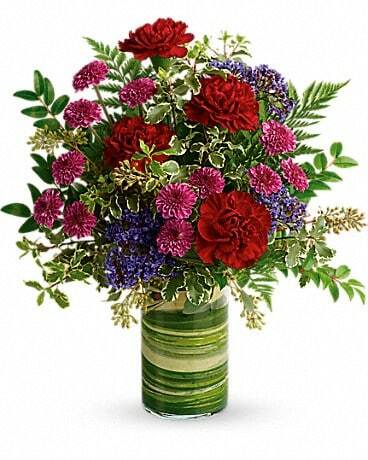 This bouquet is a crowd pleaser for those who already have a good selection of vases ready to drop a beautiful pre-arranged bouquet into. 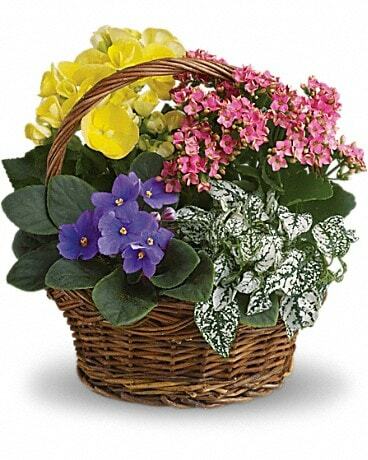 Let us know a favourite flower or colour to include in the special instructions and we will take it from there. A fantastic value for your Floral Dollar! 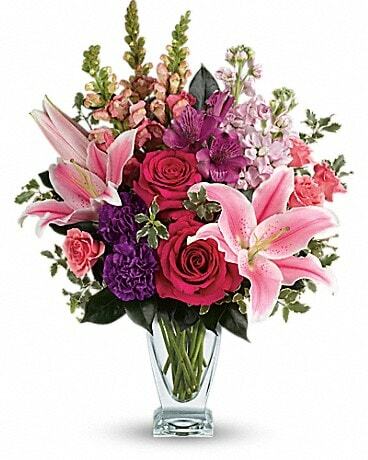 Flowers will be given a water source if the recipient will not be able to have them in water within an hour of delivery. 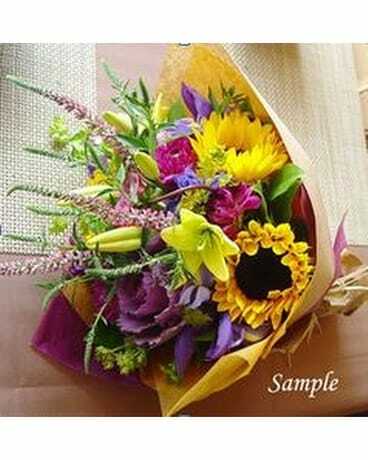 Flowers can not be left on a doorstep or with a neighbour. A valid phone number of the recipient is required. 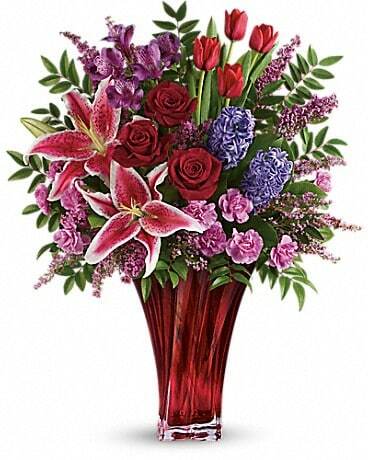 All bouquets will be delivered with a care package and instructions as well as come with a 24 hour guarantee. Call if you have more specific instructions.